For some inexplicable reason I've chosen to clean my LP collection in reverse alphabetical order. My target is to clean a few more albums today before I have an international rugby watching fest on the TV to follow-up witnessing Northampton Saints beating Harlequins at home last night. 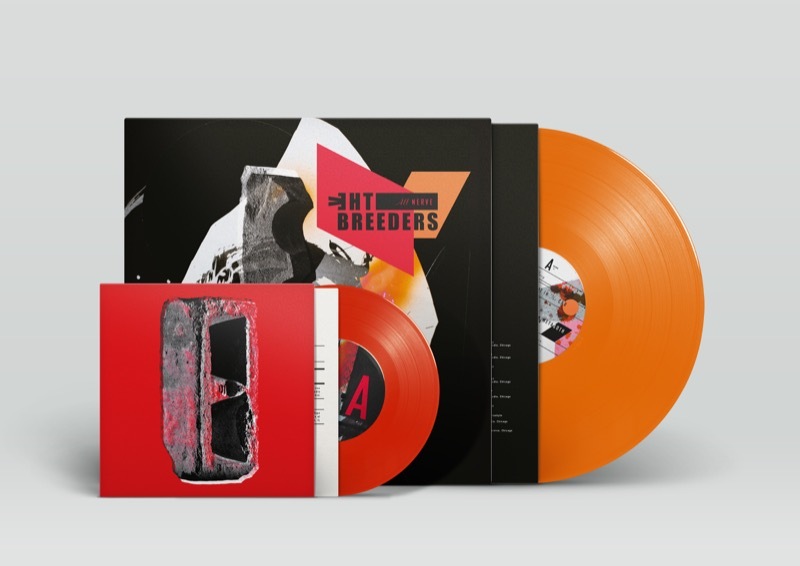 on vinyl for the first time, brand new but cheap because of damaged cover. Tonight's The Night isn't one of my favourite Neil Young albums but the newly released live version is fantastic. All analogue with a great live warmth to it. Having an unusually quiet and relaxing saturday morning by thoroughly enjoying John Martyn - One World. I bought this LP pretty much immediately when it came out and it's been frequently played ever since. Excellent music played beautifully with stunning production. The three Stevie Wonder albums I have (all on vinyl) are his best in my opinion: Hotter Than July, Songs In The Key Of Life and, playing now: Talking Book. I recently listened to the entertaining Mark King on the consistently excellent Word Podcast. Stimulated me to play Level 42: World Machine. I also added Lessons In Love (not on the above album) to my bass player playlist on Apple Music. A Saturday lunchtime vinyl spinning session starting with Horslips - Happy To Meet, Sorry To Part. I've had this album for a long while, but sadly it's not the original squeeze box shaped album sleeve. This is a fantastic album for appreciating the bass on a system, particularly Furniture track one on side two. 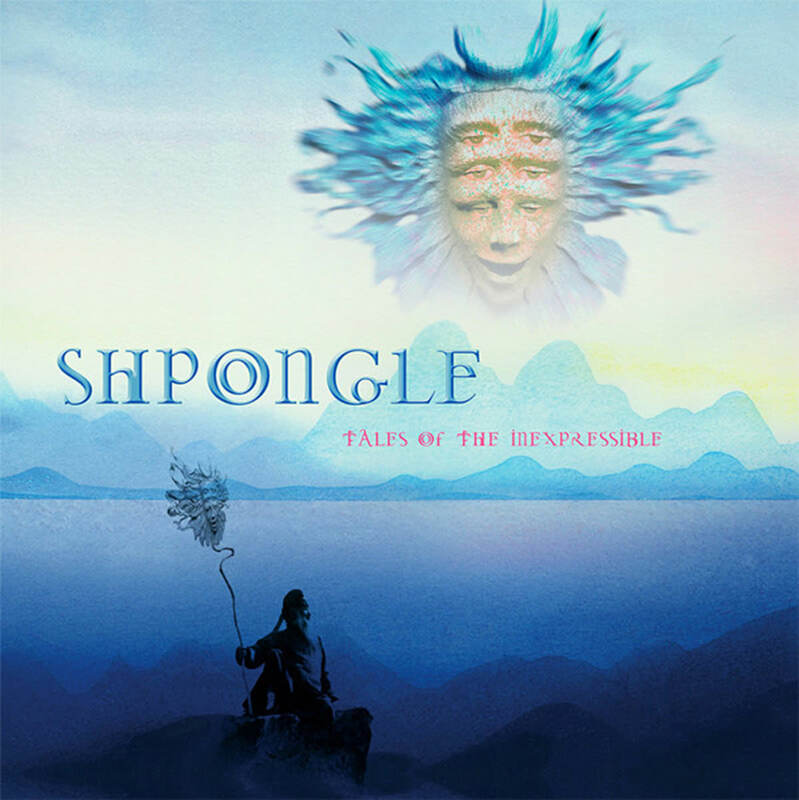 SHPONGLE: Tales Of The Inexpressible. James Last - Last the whole night through.. Recently had a load of vinyl lent to me by my father-in-law.. Included a classic, very non-pc, Benny Hill lp..
Don't agree with my comments? - no problem, by all means disagree, but please be polite about it. There's too much anger and hate in the world as it is. Just got the TT back from an upgrade. Genesis - Selling England by the pound.